Move into shiny, new urbanest Westminster Bridge and your new neighbours will include the Queen and the prime minister as Buckingham Palace and Downing Street are just a stone’s throw away. Revel in culture on tap thanks to your proximity to the Tate Modern, Tate Britain, National Theatre and Covent Garden. Join foodies sampling mouth-watering produce at London’s oldest and best food market, Borough. Even when you choose to stay in, you will still feel part of the beating heart of London in this landmark building. 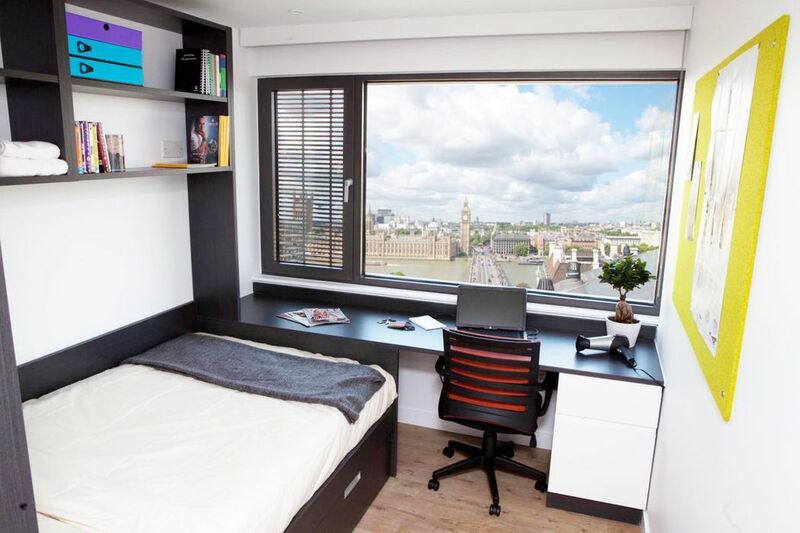 With numerous universities nearby (including King’s College, LSE and London South Bank University which are 20 minutes or less on foot), urbanest Westminster Bridge makes a perfect base for students hoping to make the most out of their time in London. Westminster, Lambeth North and Waterloo tube stations are a short stroll away and make this Zone 1 residence brilliantly connected (UCL, SOAS and Imperial College are just a few stops away). The newly-built urbanest Westminster Bridge boasts five-star facilities to match the absolutely unforgettable views over the river Thames, taking in Big Ben, the Houses of Parliament and the London Eye. This eye-catching new landmark building boasts its own coffee shop serving fresh food and snacks, free-to-use Apple Macs, a laundry, a cinema and a state-of-the-art health club with a pool, gym, sauna and exercise rooms. You can even borrow a fold-up bicycle as you set off to explore London. Rooms feel fresh and light thanks to clever modern designs and high-quality fittings - the bathrooms are absolutely beautiful. Each room has superfast Wi-Fi to help you study and keep in contact with everyone at home. Extra sound insulation between the walls ensures peace and quiet, while under-floor heating will keep you toasty all through winter. Some apartments even come with private balconies. You will always be well-looked after thanks to the urbanest Westminster Bridge team, who are on hand 24 hours a day, seven days a week. They also host a comprehensive social programme of events, BBQs and social evenings so you can get to know your fellow students and make new friends. 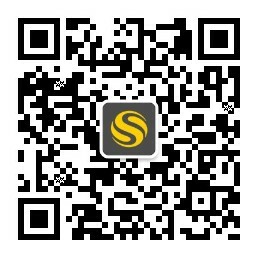 We couldn't find a room that matches your preferencesView all Shared Room in urbanest Westminster Bridge (WBSA). Private room No need to share in a private room, your sleep/study space is your own. Get to know your neighbours in any shared additional living space and facilities. See the property description for full details. We couldn't find a room that matches your preferencesView all Private Room in urbanest Westminster Bridge (WBSA). We couldn't find a room that matches your preferencesView all Entire Place in urbanest Westminster Bridge (WBSA).